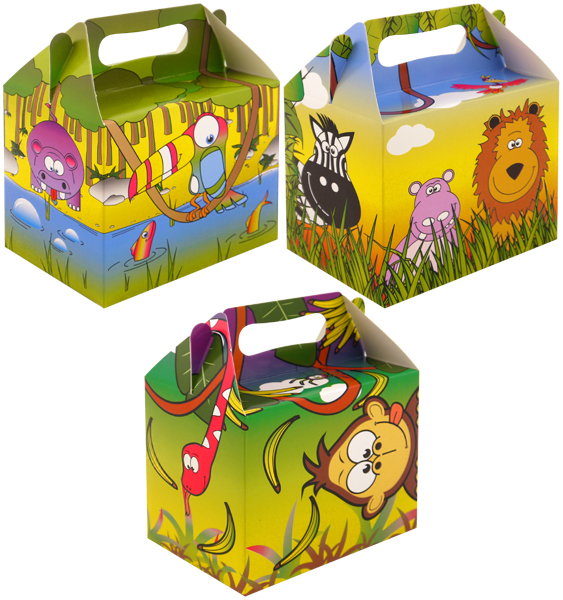 This pack of Party Novelty Paper Straws contains twenty individual straws that are constructed from food safe materials and measure 19.5cm in length. 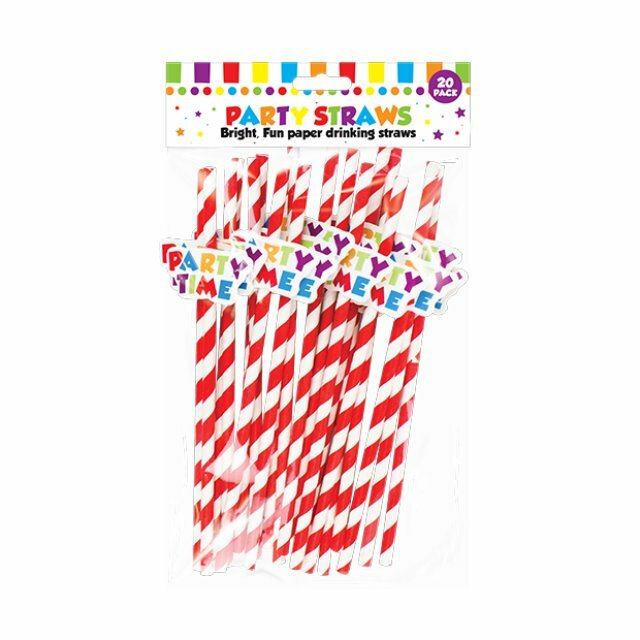 Each novelty straw features a red and white striped design with an attached paper decoration that spells out 'PARTY TIME'. 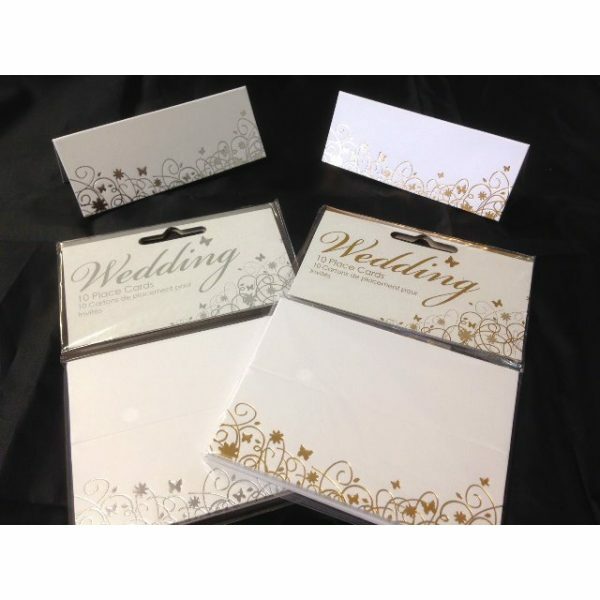 Suitable for a wide range of parties and celebrations.